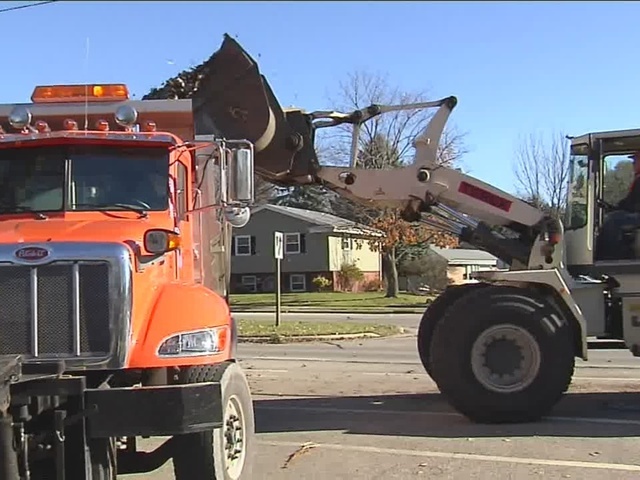 Street crews across southeast Wisconsin are busy preparing before the expected snowfall Friday. In Milwaukee, a Department of Public Works spokesperson said 75,000 tons of salt are on hand and 90 salt trucks are ready to go if needed. If there is less than three inches of snow, crews will only have to salt the roads, but if there's more then the drivers will lower the plows. "It's like riding a bike," Grafton streets superintendent Greg Helm joked. "We have guys here 30 years and they know what it's like to get up at 2 a.m. We have a good crew and they'll do a good job." 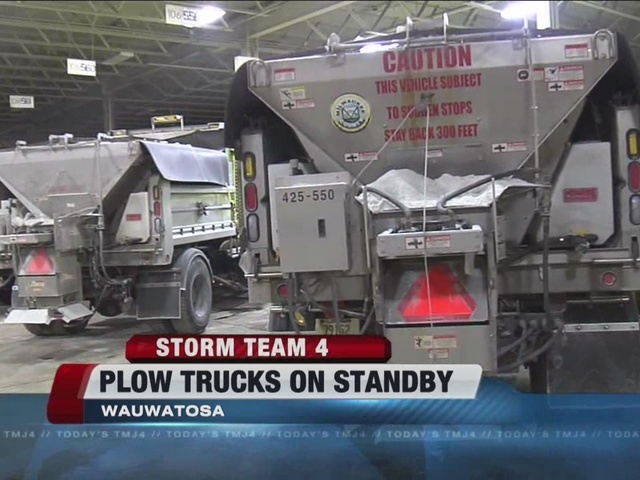 Helm took TODAY'S TMJ4 on a tour Thursday of Grafton Public Works' garage; crews could be seen attaching plows and blades, loading salt, greasing dispensers and making repairs. "It takes six hours to go through a whole truck," Helm said. Drivers said they're ready for the first snow, but cautioned that there are challenges ahead with fall not over yet. "We've been out here for a month now trying to get this leaves situation under control," driver Jack Knetter said. 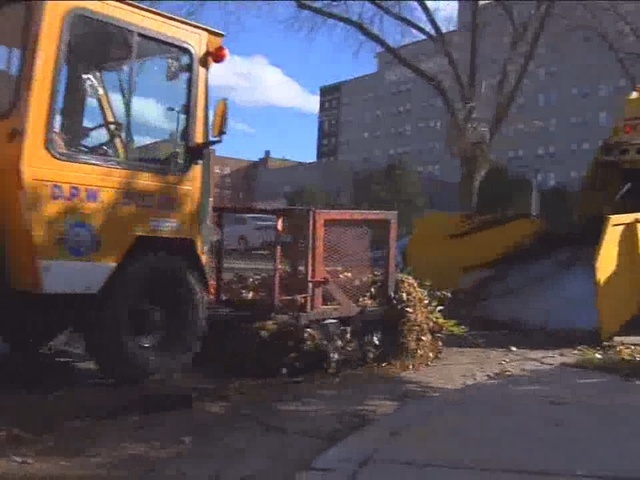 "It's not a good thing to plow [the leaves] on to people's yards and then in spring they'll have to deal with them." Knetter also warned homeowners to be careful when shoveling their own walkways. "If there's frost on the ground a plow will slide over the top of the grass and not cut it," he said. "If not, you could do sod damage and there you go in the spring with more work." Meanwhile, an Ace Hardware store in Franklin said business is up. "[People] wait until the last minute and then they come in and get everything they need," said employee Ben Gill. Gill said the same thing happens every year leading up to the first rumblings of snow. 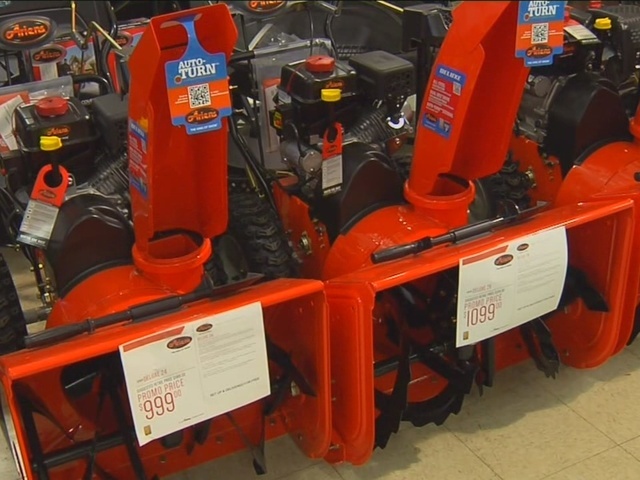 "[We are selling a lot of] anything having to do with snow related items; the ice melters, the snow shovels, and anything for repairing snow blowers," he said.